AC&E design and manufacture connectivity and power systems. 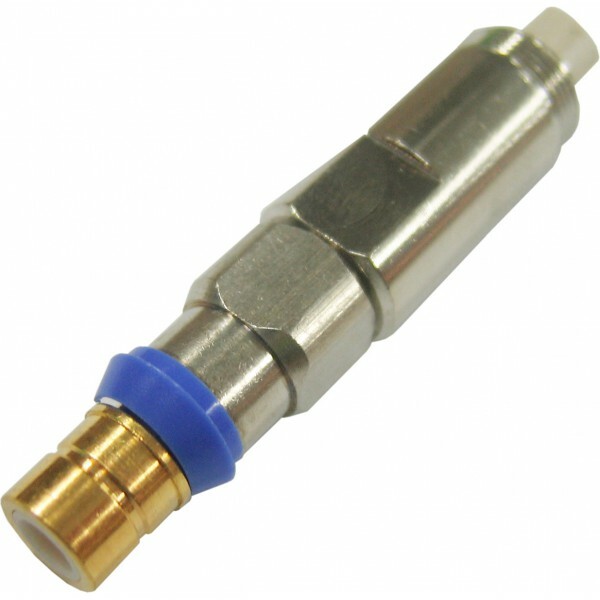 Their Mini Baluns provide a fully shielded connection of twisted pair cables to coaxial connectors in Telecom digital networks. This allows the use of smaller lower cost twisted pair cables that consequently saves installation time, space and cost. Built to exceed the ITU's G.703 transmission standard the Mini Balun is low loss, fully shielded, EMC, EMI and RoHS compliant.